Operation Christmas Child Project is going on now through the month of October. Please make sure your box is back in the Church Narthex or in the Church Office by Sunday, November 11! This is the last possible Sunday, as they will be dropped off at a Collection location within the following week. Operation Christmas Child is a project of Samaritan’s Purse, an international relief organization. Our mission is to provide local partners around the world with shoeboxes filled with small toys, hygiene items, and school supplies as a means of reaching out to children in their own communities with the Good News of Jesus Christ. They ship these simple gifts outside the United States to children affected by war, poverty, natural disaster, famine, and disease; and to children living on Native American reservations in the U.S. 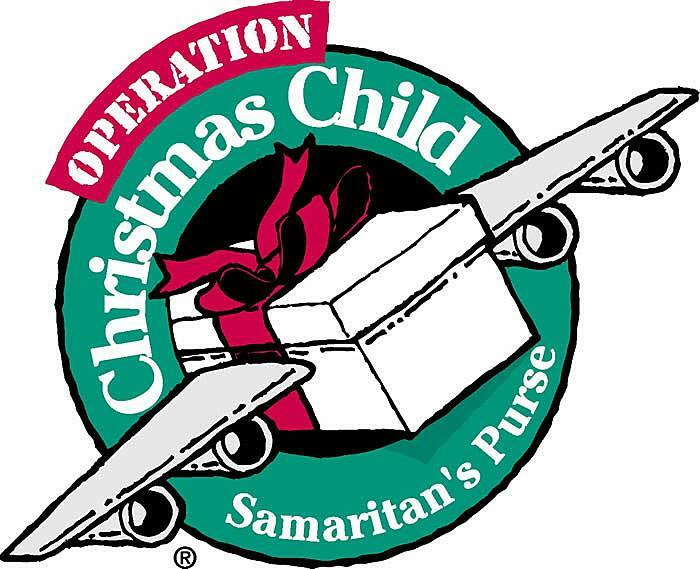 Please see the displays in the Narthex or in the School office lobby for more information as to how to pack your boxes or go to www.SamaritansPurse.org and click on the Operation Christmas Child link for more information.